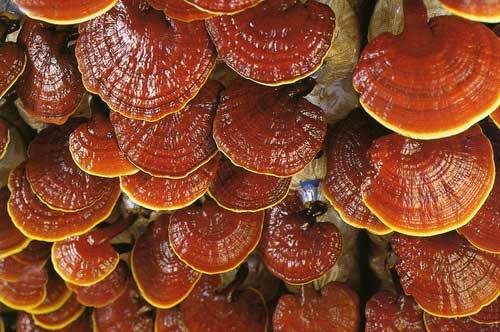 Common names for Reishi translate to things like ‘Auspicious mushroom’, ‘Immortal Wizard’, ‘Divine mushroom’, Sacred mushroom’ and so forth. 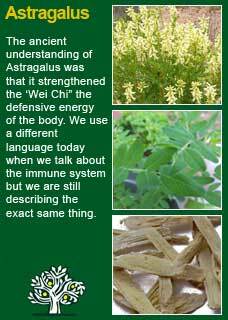 It has been tremendously highly regarded in Eastern medicine. This is a quote from a famous Chinese doctor which sums up the kind of esteem in which Reishi has been held: “Reishi positively affects the life-energy, or Qi of the heart, repairing the chest area and benefiting those with a knotted and tight chest. Taken over a long period of time the agility of the body will not cease, and the years are lengthened” L Shizhen from the year 1596. The many names referring to Reishi as a kind of spiritual mushroom would have been in no small part due to the practice of Taoist priests to search for Reishi in the mountains and to use the herb as part of their meditation practice to centre and still their minds. Reishi is about as far away from magic or psychedelic mushrooms as you can get, in direct contrast to such substances that can agitate visions or hallucinations, it is famous for its ability to quiet and still the mind. David Winston writes 'research on the chemistry, pharmacology, and therapeutic benefits of the Reishi mushroom have been extensive. It is an immunomodulator capable of strengthening the immune system (it enhances monocyte, macrophage and T lymphocyte activity) and down-regulating excessive immune system response in patients with immune dysregulation (auto-immune disease) and allergies. It contains polysaccharides that have been shown to stimulate a five-fold to twenty-nine fold increase in cancer-fighting compounds such as tumour necrosis factor, interleukins 1 and 6 and Th1 T lymphocytes. 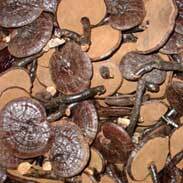 This amazing mushroom has also been effective for improving cardiovascular function. Regular use lowers levels of LDL and VLDL cholesterol and triglycerides, inhibits clumping of platelets, mildly lowers blood pressure, and in clinical studies, has been shown to reduce cardiac pain (angina) and arrhythmia and to help prevent arteriosclerosis. 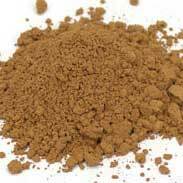 Reishi is now widely available because the art of cultivating it (on Plum tree sawdust) has been refined over the last few decades but historically it was known as the "Phantom Mushroom" because it was so rare and difficult to find. For example, in Japan over ninety-nine percent of all the Reishi Mushrooms found growing in the wild are located on old Japanese plum trees and fewer than ten mushrooms can be found on 100,000 trees! 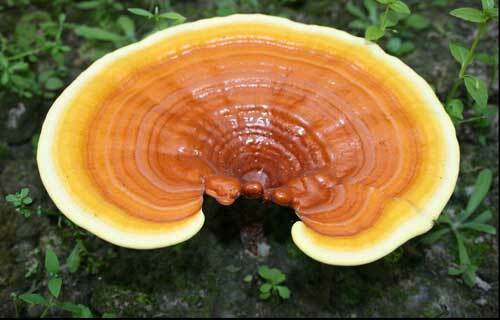 Reishi also grows at the base of deciduous trees such as the Maple but only 1 or 2 in 10,000 of these trees has it naturally growing in the wild. 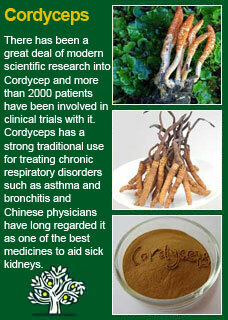 There has been a great deal of modern scientific research into Reishi, especially through the state sponsored Chinese medical system which still uses herbs as its mainstream medicine. 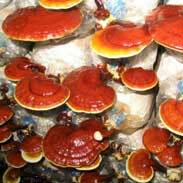 Reishi has particularly been identified as an agent that can help in the treatment of cancer and it clearly has many benefits to the immune system. 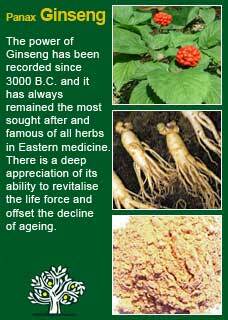 If you look at the literature on the Internet you will see cautions for people using anti-coagulant (blood thinning) medicine whilst using Reishi as it likewise reduces blood stickiness -- my advice in this regard is of course to continue to use the herb but get your clotting levels checked frequently and if you need to use less drugs to get your blood to the optimal level then that's great! 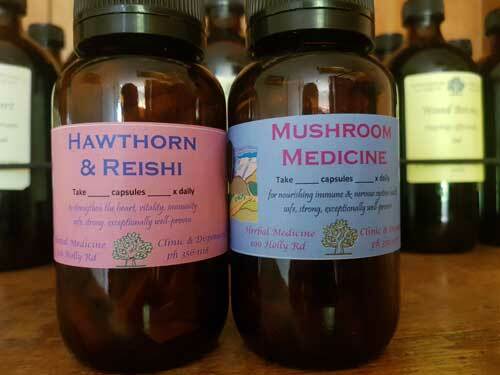 Reishi is clearly a potent immune modulator therefore you will also see a number of cautions or warning against using it whilst taking immune-suppressant drugs or if suffering from an auto-immune condition. 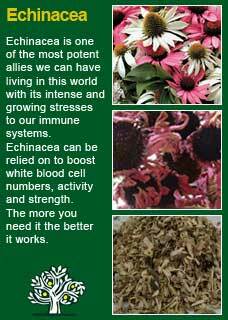 Please note that these concerns are theoretical, not based on actual adverse events, and in my own experience it is one of the safest of all agents you can give to a person with a disordered immune system and is one of the first herbs I think of when we need to tread very carefully indeed. My view is that Reishi is an extremely safe herb that may be taken in high doses when needed by the young or old and during pregnancy or whilst breastfeeding. I often work with people who have weakened immune systems. They may simply be run down and tired as a result or it may be much more serious; auto-immune conditions, health-sapping allergies or even cancer. Reishi is one of the medicines I almost always use in cases of significantly compromised immunity and I can definitely confirm that Reishi has profoundly beneficial effects on the immune system. 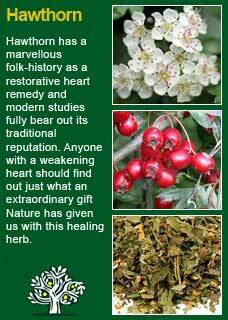 I use it extensively, I trust it, and I would not be without it. 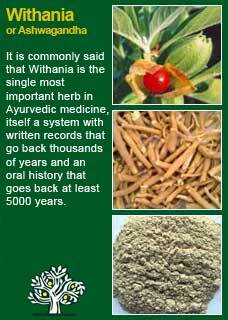 If you who are reading this are studying herbal medicine or if you just have your own reasons to need to know this plant ally at a much deeper level then I warmly encourage you to take a good therapeutic dose (I might give a patient 4 capsules to be sure they would really feel this, even though two might be a more standard level) and then see what happens. If you allow your mind to become quiet, because of course we can easily remain busy and distracted if we want to, then you will likely feel for yourself why this herb has such a reputation. Without being at all 'druggy', or otherwise weird, it has the most marvellous property of helping to gently achieve a calm and lucid mind. As well as some undoubted beneficial constituents that nourish the immune army, I am sure that its calming action on the mind is a large part of how it is so helpful to the immune system. The less stressed we feel, the better we feel overall, the better our immune system can protect and repair whatever is wrong with us. I know that JHS ship all over the world so if you do not have a herbalist or herbal supplier that already have them or can get them for you then you will still be able to do it yourself. I have typically used between 2 and 4 a day of their capsules. 4 if I was worried about something and we needed to start the treatment strongly to get an obvious result, just 2 if things were going pretty well but we still needed to keep the treatment going longer. As you probably realise, we don't sell any of our products online, or to the public without their first becoming a patient of the clinic, but I thought I would share how my personal use of Reishi has evolved. 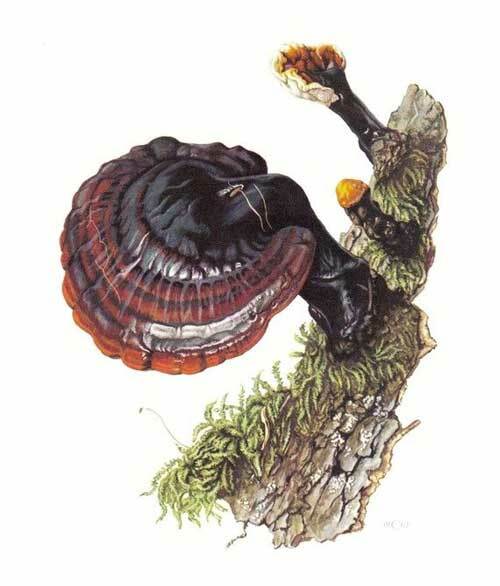 I still recommend anyone who wants to be sure of their Reishi to try the JHS products; they are dear but they are worth it. 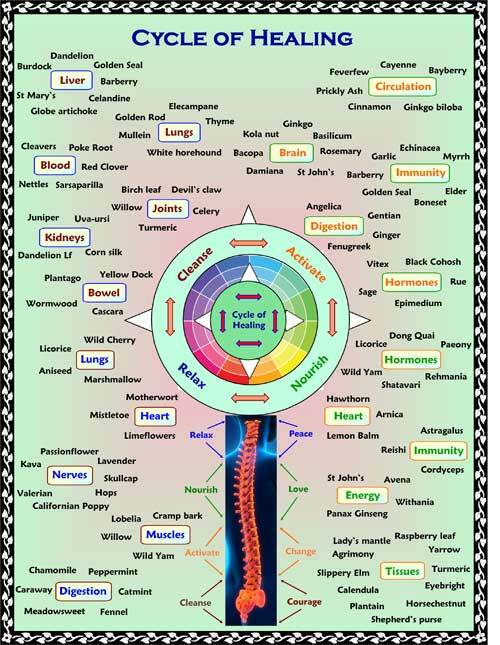 Much of the information here about the traditional uses of Reishi is consistent with the model of thinking whereby one may treat problem A with plant B. There is value in this approach, especially in how it helps us pass on useful knowledge to one another, but it falls short in one vital area; and that is that people are not all cut from the same cloth! Something that works brilliantly for one person may do less for another- why is this?